The drill for those tight spots. 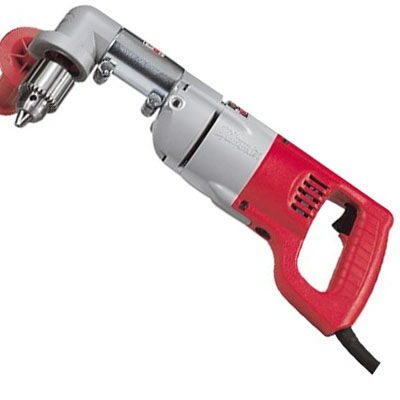 Great for drilling between floor joists and other hard to reach areas. * Please call us with any questions about our drill 1/2 inch right angle rentals in West Bend, Hartford, & Milwaukee WI.